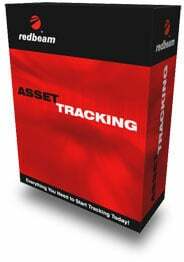 Track computers, equipment, furniture, vehicles and other valuable assets using this comprehensive PC application. The standard edition of the software is a complete asset database with the ability to use cabled barcode scanners attached to PC workstations. The mobile edition of the software includes the asset database plus the ability to collect data on scanner-enabled mobile computers. The software includes unlimited mobile computer licenses for compatible mobile computer models. Keep asset records up to date and periodically take a physical inventory of assets. Data fields include barcode ID, location, department, maintenance, purchasing, warranty, lease, deprecation, information technology and 15 other user definable fields. Supports Windows NT, 2000, XP or 2003.